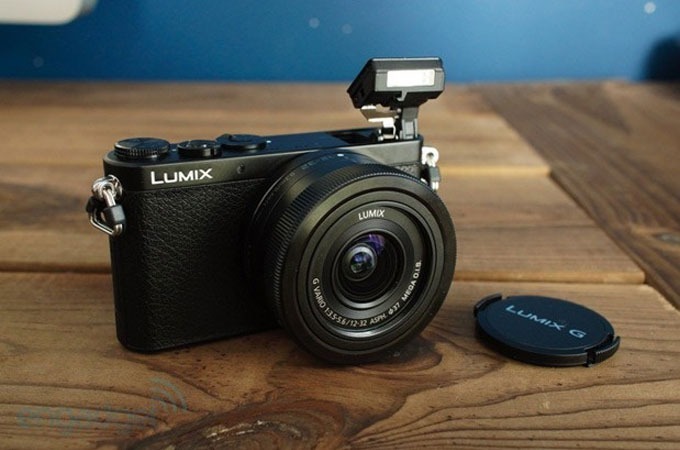 Adding to their line of compact LUMIX digital single lens mirrorless (DSLM) cameras, Panasonic has announced the GM1, the world’s smallest micro four thirds camera. Featuring a large 16 megapixel digital live MOS sensor based on the micro 4/3 system, the small device captures crisp images and high quality HD video, all from a tiny 98.5mm x 54.9mm x 30.4mm metallic alloy package. 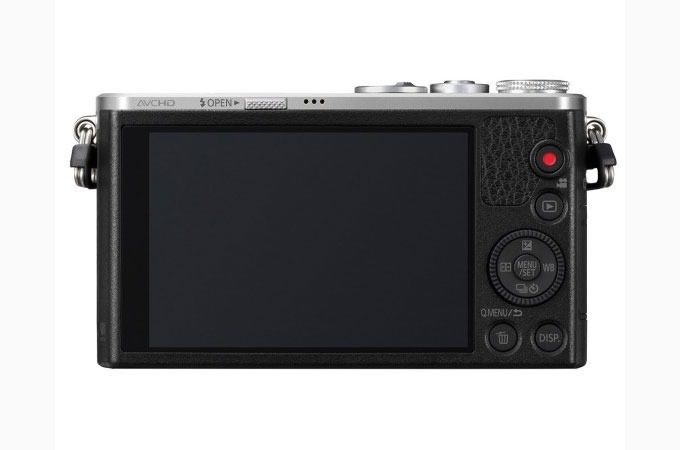 In addition to its 3.0 inch touch screen and pop-up flash, and Wi-Fi connectivity, the camera incorporates aluminum dials and a brushed metal finish to complement the sleek body. 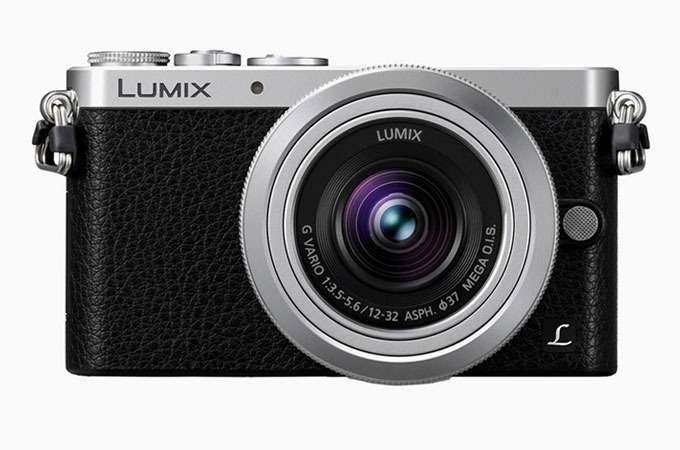 When released later in this november, the GM1 will come paired with an interchangeable 12-32mm f/3.5-5.6 lens. NextCrave claims no credit for any images featured on this site unless otherwise noted. and do not wish them to appear here, please contact us and they will be promptly removed.